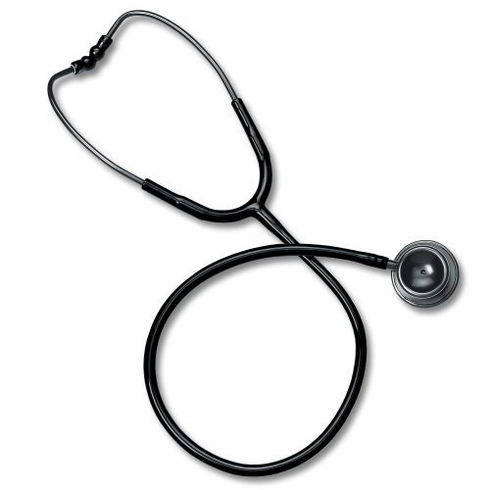 Clinical Lite Stethoscope by Prestige from Scrub Mart. Weighing in at only 4 oz. this scope is made of anodized aluminum giving it strength and durability along with comfort Limited Lifetime Warranty.